You Won’t Be Able To Guess Where This is From AND GIVEAWAY! 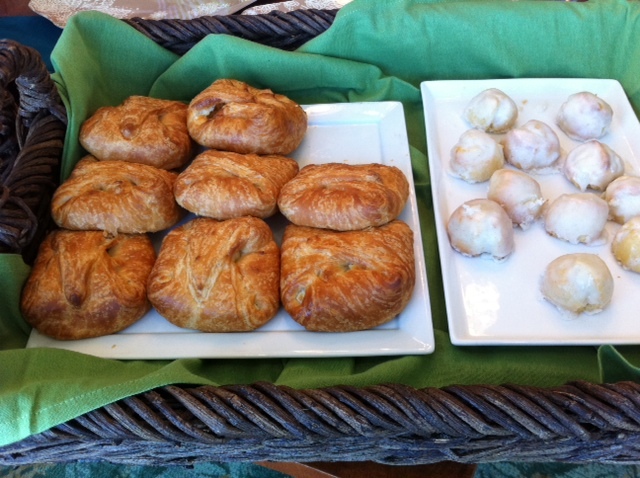 Where do you think these tasty treats came from? Starbucks? A bakery cafe? 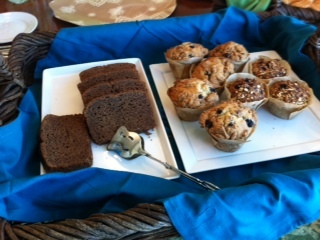 Like these places, these scones, cheese danish, banana bread and muffins are made without any preservatives. YES, YES, YES, the place with yellow arches. But only in New England. And all day, not just for breakfast. And the kicker? DRIVE THROUGH! Try for yourself. I am giving away 4 coupons to try any pastry free. Just leave a comment to win.